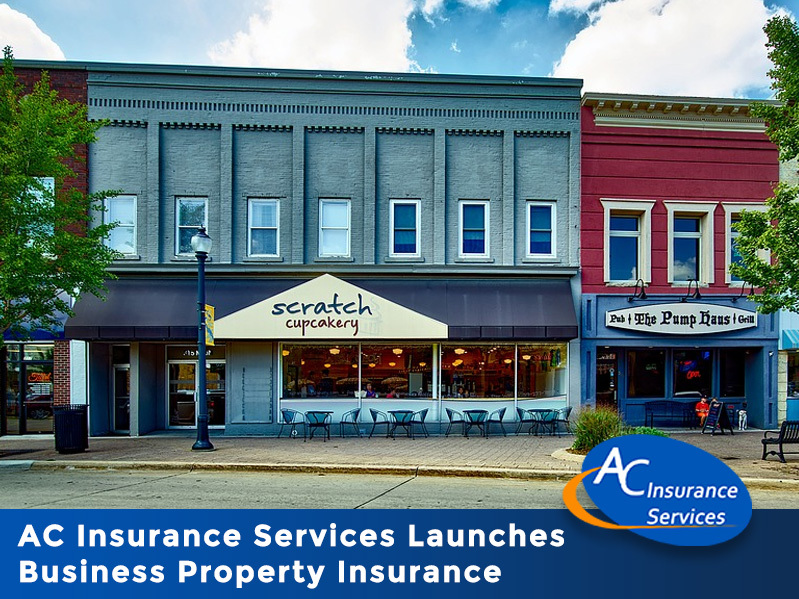 AC Insurance Services, an insurance agency that is based in West Palm Beach, FL, is proud to announce that they now offer insurance for business properties, which is one of the key forms of insurance that all business owners should consider getting. This includes coverage not just for buildings but also for property signs and even glass. The insurance agency explained that the insurance can write on actual cash value or replacement cost basis. AC Insurance is committed to making sure all their clients get the right insurance policies for their needs. Such needs include the type of situation they want to insure themselves for, the type of client they are, and also what their budget is. The company is proud of the fact that they have a strong focus on affordability, thereby making sure that no business is left uninsured because they can’t meet the costs of their policies. Anyone interested in business property insurance or any other form of insurance policy that AC Insurance Services is able to offer, are encouraged to visit the website at https://myacis.com/free-quote/ to get a free, no obligation quotation. This will enable people to determine what types of policies are out there, and which one is most suitable to their specific situation. 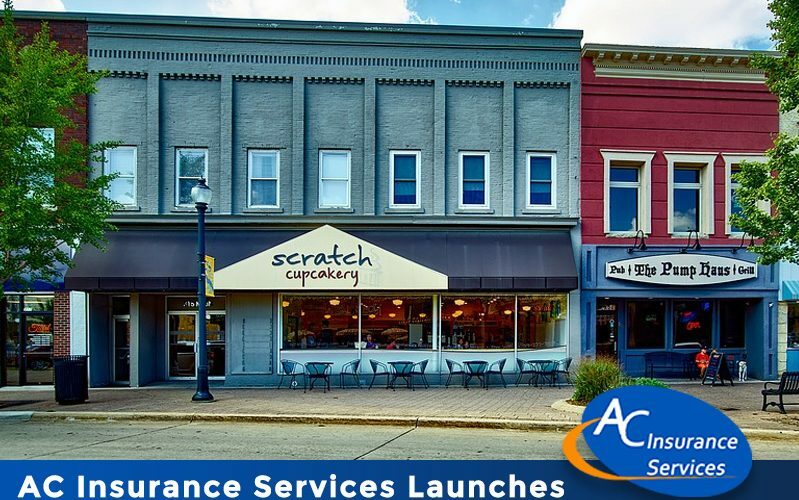 Besides business property insurance, AC Insurance Services also offers car insurance, homeowners insurance, various types of business insurance, as well as marine insurance. Do You Know These 5 Details About Condominium Insurance?